Get Your Copy of My French Routine Volume 6 Today! After you have learned the basics of the French language, at some point you will find yourself wondering how to continue. You still need to polish your French every day, and you will still need some guidance and a lot of practice, but the materials are either too easy or too difficult for your level. How do you find that perfect balance? If you are a high-intermediate to advanced learner, here is an e-book that is exactly what you’re looking for: My French Routine Volume 6. 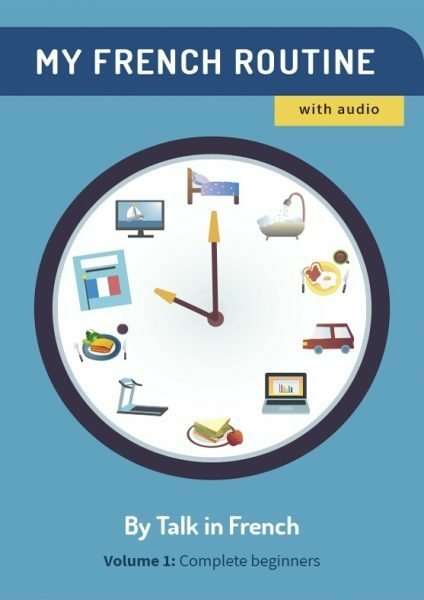 This 6th volume of the My French Routine learning series is created for learners who have already mastered the basics but still need guidance in polishing their French. The e-book will give you four weeks of lessons broken down into five lessons each week with recaps during the weekend. Each lesson is a mix of grammar and vocabulary topics with audio guides and learning exercises. It is short but challenging. Perfect for even the busiest learner. The e-book is tied in with audio material. This ensures a strong focus on listening, a skill that every learner, regardless of level, needs to strengthen. The audio includes French conversations that will further illustrate the grammar points discussed in the lesson. It also serves as a pronunciation guide and listening practice. All audio materials are recorded by native French speakers. The lessons are designed to be tackled daily to help provide consistent practice. Would you like to know more about this e-book? Check out the details here. 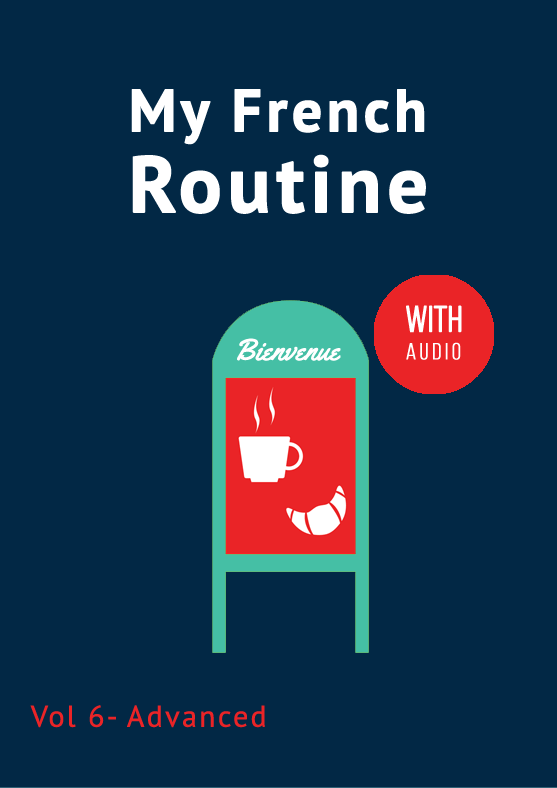 https://store.talkinfrench.com/product/my-french-routine-volume-6/. There’s a huge discount during the launch week that will never be offered again. Go check it out. Merci!